As soon as we had implemented IWB import support, we continued to get requests for direct import of Smart Notebook files from our user community. We are happy to say that we are now working on adding in this functionality to our software! 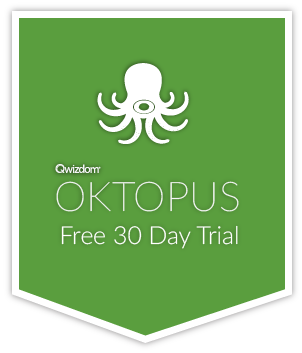 We understand that a lot of schools are moving away from Smart Notebook for various reasons, and are now using OKTOPUS as a direct replacement, so we want to ensure that the transition goes as smoothly as possible. Our next release will import Smart Notebook files to the same level as our IWB import support, which includes annotations, shapes, lines, images, and text.